Our emphasis on client service is exemplified by the ethics and integrity of our senior management staff, positioning Credit Management Company (CMC) as one of the most recommended agencies in the industry. With nearly a century of combined experience, this team has not only defined who CMC is, but how we will continue to evolve. Each team member is accessible to you, ensuring that you will experience an efficient and managed process. Open communication and a teamwork approach is a philosophy we endorse. Listening and responding to our clients is the premise that CMC was built upon, and we guarantee you will find our partnership beneficial and profitable. Mary Lou has been with the organization for over 36 years, acting in the capacities of CFO and Executive Vice President prior to her position as President. Her primary responsibility is overseeing the daily operations and future direction of CMC. In addition she also manages billing, finances, client reports, and information system related matters. She also has the on-going task of assessing new technologies and improvement capabilities. Mary Lou graduated from Butler Community College with an Associate's Degree in Accounting. 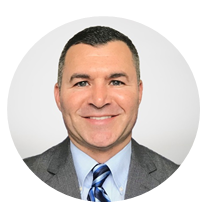 Joel is an essential team member of Credit Management Company, and has over 26 years of experience in the healthcare revenue cycle industry. 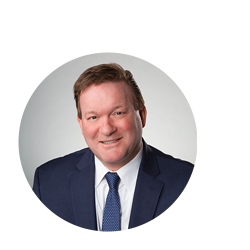 Joel is an active member of several industry associations, including the Healthcare Financial Management Association (HFMA) and the American Association of Healthcare Administrative Management (AAHAM). He is responsible for managing and directing our sales force and new market and product development. Joel received a B.S. in Business Administration from the University of North Carolina at Charlotte. 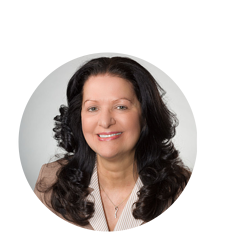 Connie has over 26 years of experience in collections, client service, and medical billing and has been with CMC for nearly 22 years. 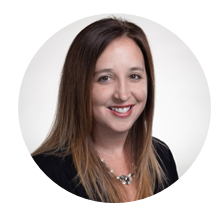 As the Director of Client Services, her primary responsibility is to guarantee total client satisfaction and forge strong business relationships with our partners. 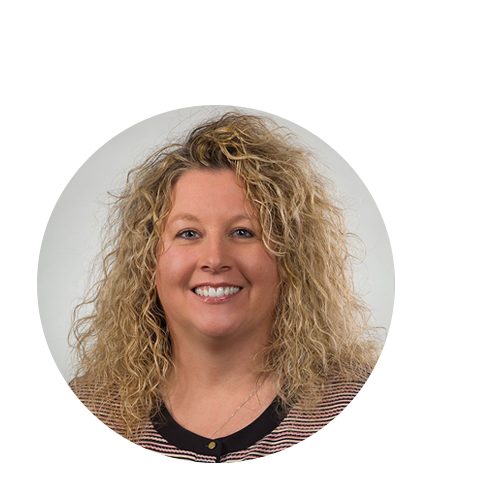 Having a very meticulous, hands-on approach, Connie’s team works with our clients to resolve any account topics concerning debtors. This entails an array of functions including handling statement issues, debtor disputes, checking account balances, and accessing clients’ billing information via on-line admission. Ensuring total client satisfaction, she communicates with our business partners on a regular basis in a prompt, professional manner. Bill serves as the Director of Information Technologies for CMC. 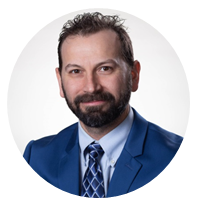 He has been working in the IT industry for over 20 years, during which time he has held a number of leadership positions, including information systems manager, consultant, and network and systems engineer. Bill received an undergraduate degree in Information Technology and an MBA from Point Park University. He brings his depth of experience, technical skills and management capabilities to his role where he is responsible for the planning, organization, and execution of all IT functions. His position includes directing all IT operations to meet customer requirements as well as the support and maintenance of existing applications and development of new technical solutions. 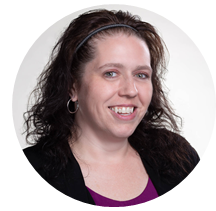 Heather has been in the medical debt collection industry for 20 years. She spent 11 years as a third party medical debt collector, and was hired as a patient account services representative with CMC in 2009. Since starting with the company, she has been promoted to Team Lead, Supervisor, Early Out Manager, Early Out Operations Manager, and now Director of Operations.